The 51 provides a link through the picturesque Cotswolds between regency town Cheltenham and railway-town Swindon. It runs hourly Monday to Saturday daytimes and is operated by Stagecoach. For shorter journeys, Stagecoach also offer day tickets covering smaller zones in Swindon, Cheltenham and Cheltenham/Gloucester. See full details of their ticket range here. 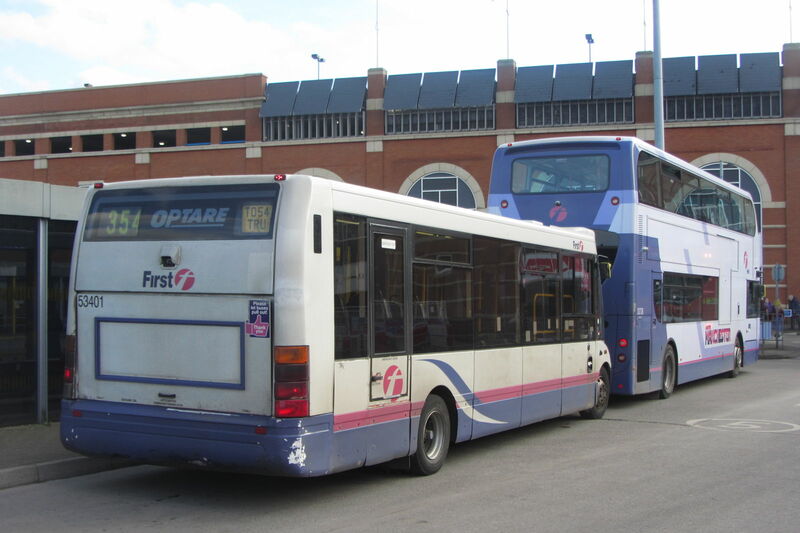 If you'll be connecting in Swindon to/from another bus company's services and will only be using the 51 as far as Cirencester, then a Wiltshire Day Rover at £8.50 is the ticket you need. Plusbus tickets are valid on the 51 for local journeys within Swindon and Cheltenham. They can only be bought with rail tickets to/from each town. See Stagecoach's local route maps here, a map of all buses in Swindon here and all buses in Cheltenham here. Stagecoach 53 provides some additional journeys between Swindon and Cricklade. For end-to-end journeys between Cheltenham and Swindon, you could take the train. See the Central 2 timetable at First Great Western's website. Fares here.